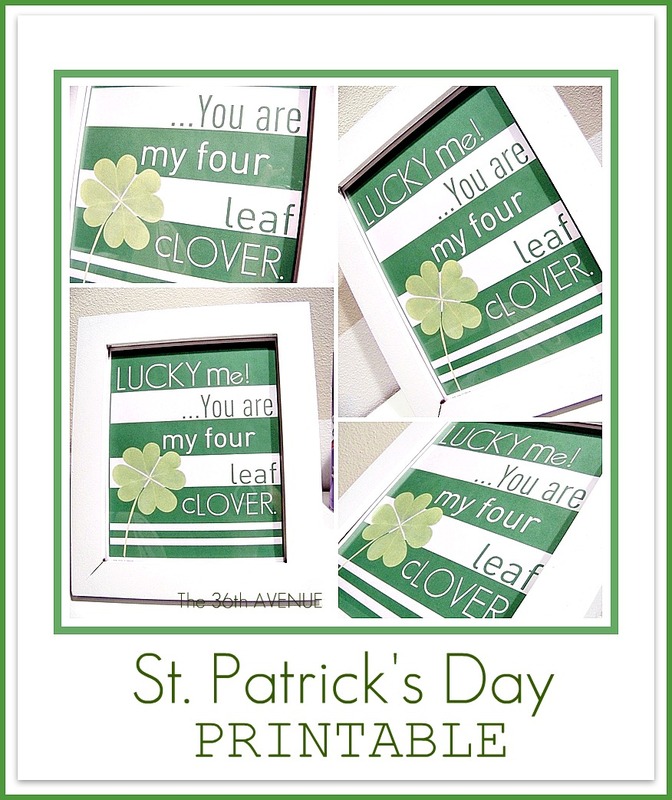 St Patrick’s Day Free Printable! Thank goodness today I am starting to feel a little better. A kitchen tour is coming your way next Monday! I am excited and nervous to show you the transformation. I hope you will like it as much as we do! 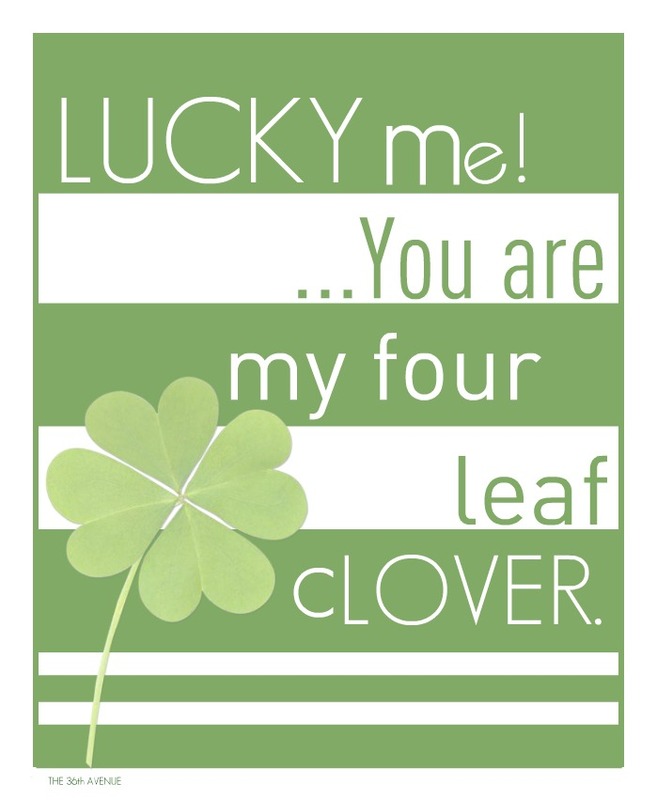 But today I am sharing with you this free ST. Patrick’s Day Printable that I made last night. Boo! I can’t hide anything from this guy! JPEG HERE: Save it and Print it. 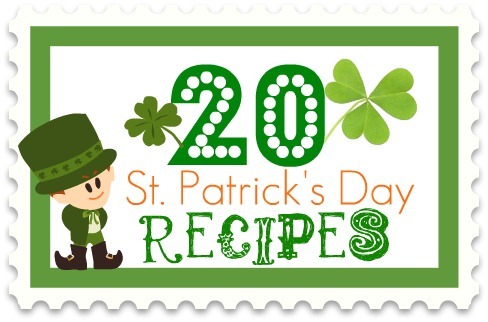 Just in case you missed it make sure to check out these yummy 20 St. Patrick’s Day Recipes. Before I go let me wish you all a great Friday… my FAVORITE day of the week! PreviousGoogle Friend Connect is gone! NextHow to clean a Porcelain Sink. WOW, what a great site. I cannot wait to get crafty! Thanks for sharing. sending virtual veggie soup to you my friend and hopes for feeling better with every passing day! (hugs)! I love this project. I hope you will stop by and link up to my St. Patty’s Day Project Parade. I am so happy that you are feeling better, and on the road to recovering. Being sick is the pits, yuck. Thanks for sharing your ST. Patrick’s Day printable. I’m not sure why I got so sick but it has been BAD. Fever, and pain all over my body. I think the weekend will be good for me to rest and hopefully get all better. You are so good to me my friend. From the very beginning you have been here and I want to tell you how much I appreciate you.